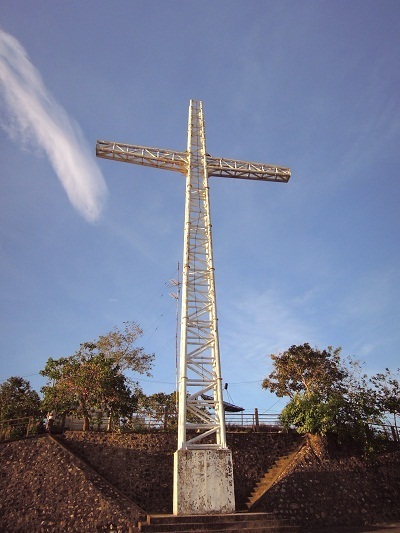 If you only have 2-3 hours to spare while in Coron, then you should definitely visit Mt. Tapyas and Maquinit Hotsprings. This quick excursion is already considered a day tour. So you can definitely squeeze these two famous sites in your trip itinerary. If you're up for a little adventure, then brace yourself for a 700-step climb up Mt. Tapyas. It's best to go up these steps in the afternoon, so that you will be able to witness Coron's lovely sunset. You'll also be able to appreciate a 360° view of the entire island from this location. Aside from those previously mentioned, you'll also be able to witness the Coron Cross, as soon as you reach the summit. The cross itself is brought to life with lights during the night. Also, if you're worried about not bringing any drinks to your climb, there will be several vendors along the way, selling cold water and Gatorade thirst-quenchers. To help ease your tired muscles after an exhausting climb, a relaxing dip by Maquinit Hotsprings is something that you should definitely experience. You’ll be able to encounter a short, bumpy ride along the way. 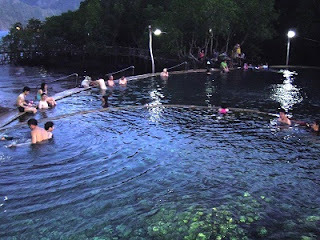 But as soon as you see the hotsprings, you will surely forget how rocky the travel was. You will surely feel ignited with excitement. Maquinit Hotsprings has an entrance fee (Php150 as of January 2012). But aside from that, the famous site also offers two pools -- both of which are composed of hot and saltwater. Moreover, you’ll be able to witness an interesting sight of rock formations within the pools. So be careful when stepping into the pool. Not only is the water hot, you may also slip or cut yourself from the jagged edges of the rock. Furthermore, you can relax in Maquinit while staying soaked in the hot water. You can take photos, while viewing the vast ocean from the pool. 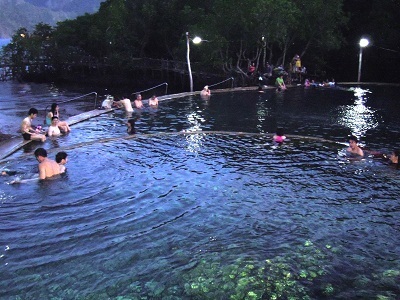 Of course, there will always be a vast number of tourists enjoying the hotsprings. But rest assured that you will still have that peace and quiet while there. I've always wanted to visit Coron but never had a chance tomdomit because of my hectic sched :/ But I'm reslly loking forwardmto see more of thismplace soon! I was able to Mt. Tapyas and I liked the view there and it was refreshing in the morning. I tried Maquinit Hot Spring at night and it was really soothing. I have heard that the view in Mt. 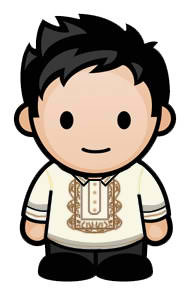 Tapyas is so very nice... This part of palawan that I haven't been to... Wish to land here with in this year .. I'll be visiting Coron on the first week of March really excited to go already after reading this post! Will be my first time there. Actually, Palawan will be our next trip. Hope my schedule will be light this year. I am beginning to like the Coron town, and I'll surely visit this place especially now that I read their hotspring cost only 150. How long does it take to reach the hotsprings from town proper? See you Coron this summer. 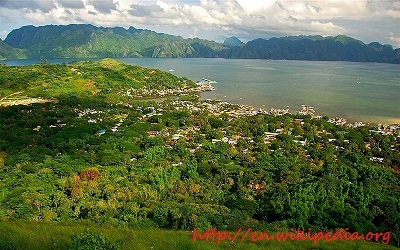 Thanks at may sites na maisasama ko sa places to visit while in Coron. Its been an obsession for me to visit Coron for a couple of years now. I'd be saving up for this trip soon. Maquinit was the first Hot Spring Ive seen that has salty waters. I was set to go here this week ughhhh!!! But something came up and mukhang di ako matutuloy. And I was so looking forward to this trip too :(.